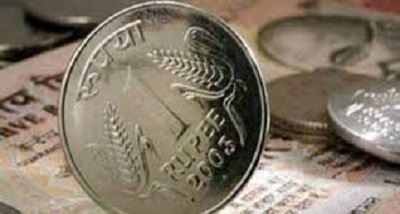 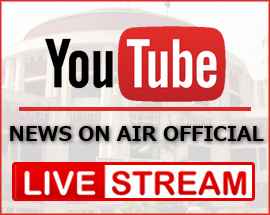 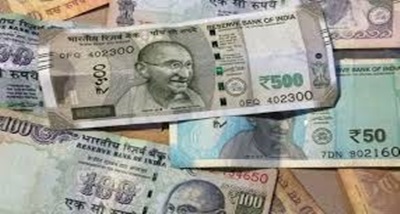 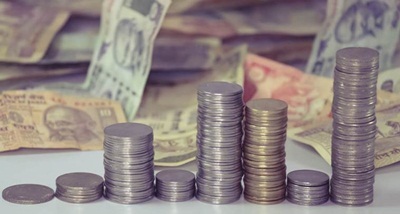 Extending its fall to a second straight session, the rupee declined 15 paise to close at a record 70 rupees and 74 paise against the dollar today. 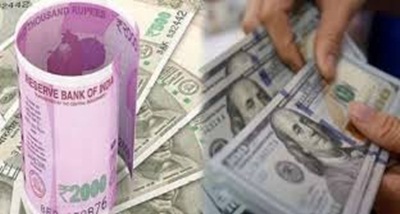 That marked the weakest closing level for the rupee against the US currency. 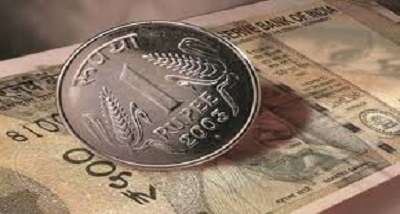 Yesterday, the rupee had closed at 70.59, registering its biggest single-day decline against the American currency since August 13.